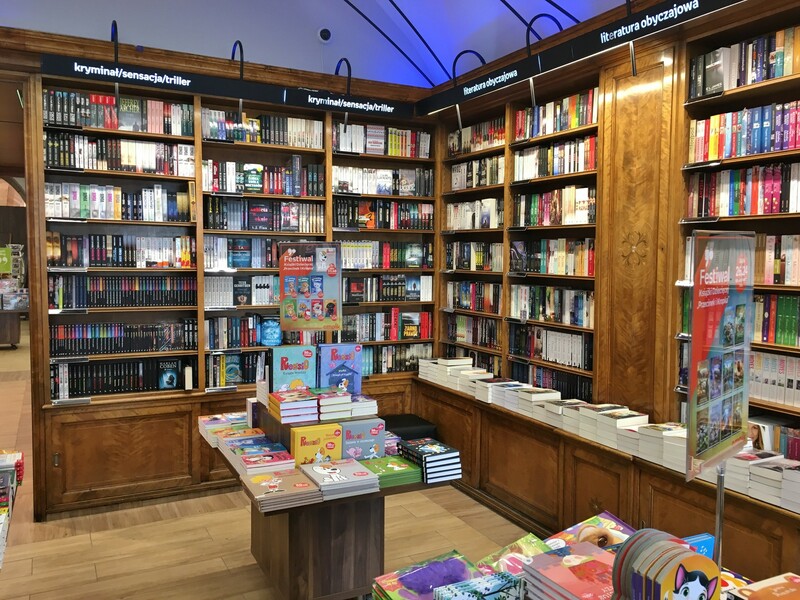 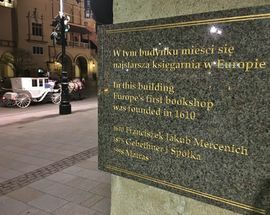 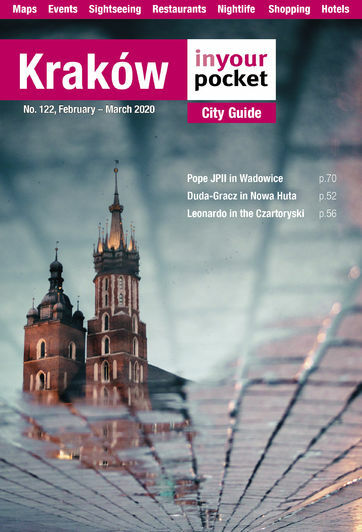 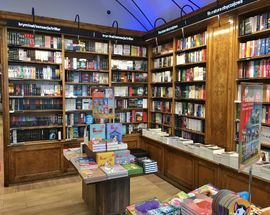 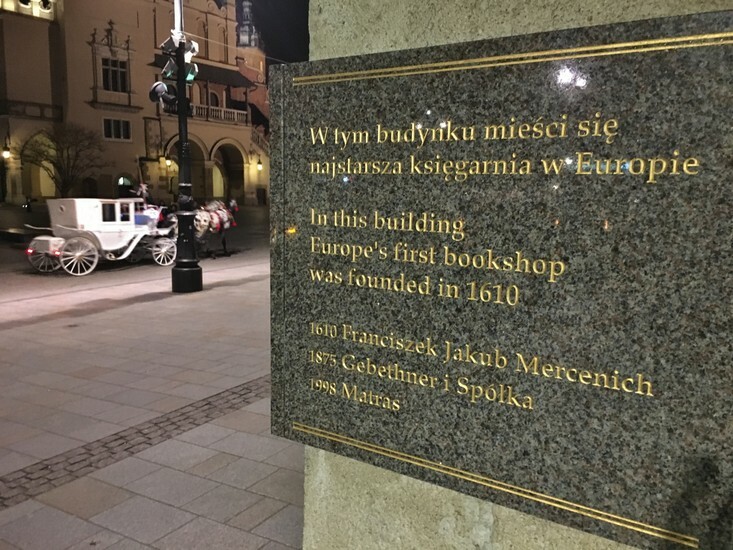 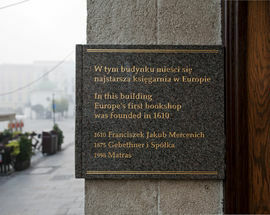 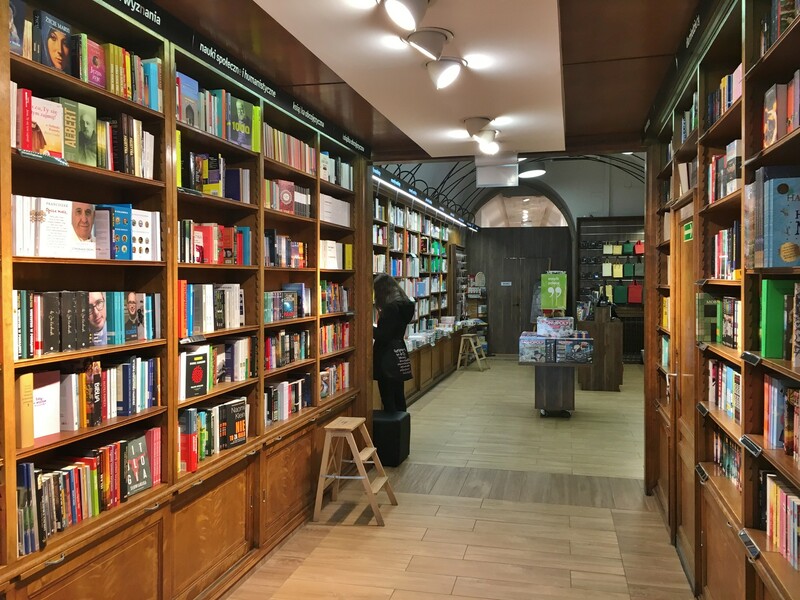 Boasting the UNESCO-condoned claim of 'Europe's first bookshop,' the building at Rynek 23 has been in the book business since 1610. 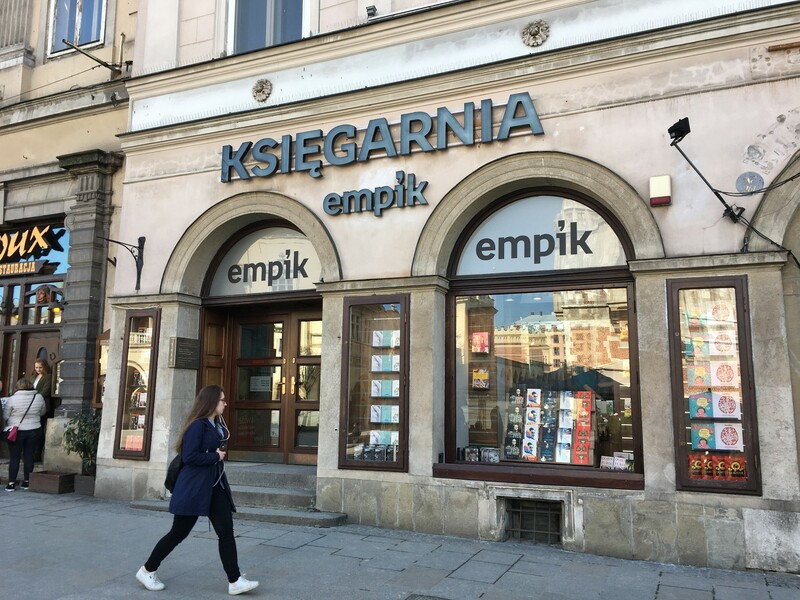 Unfortunately, this hasn't necessarily meant success for all of its tenants as it has changed hands several times, most recently from the now-bankrupt Matras company to the Empik media chain. 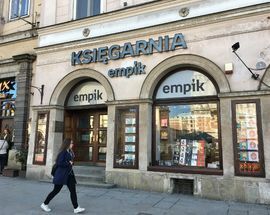 To be honest, it's not an improvement - space has been reduced, there's no cafe and there are less books in English (mostly resources for those learning as a second language and a few shelves of bestsellers) - and you get the impression that Empik will soon share the same fate as former tenants. 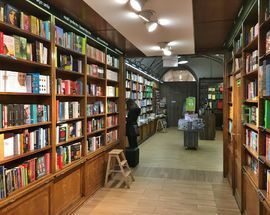 Open 09:00 - 20:00, Sat 10:00 - 18:00, Sun 11:00 - 18:00.